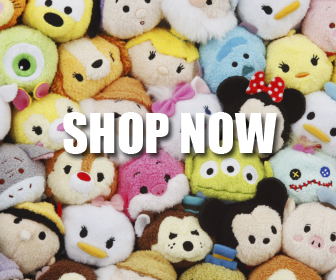 [US] DuckTales Tsum Tsum Set Now Available Online! 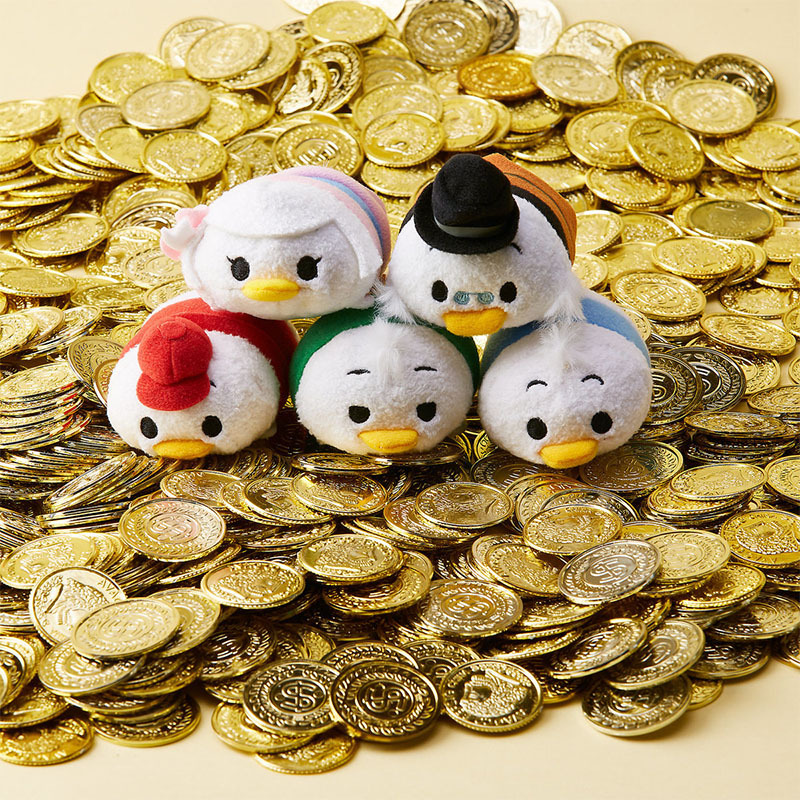 The DuckTales Tsum Tsum set that released in Europe last month is now available online in the U.S.! The collection features Scrooge, Huey, Dewey, Louie, and Webbie. Shop the collection here. Remember to use code: SHIPMAGIC for free shipping on orders $75+. Want FREE cash back on your shopDisney purchases? Join eBates.